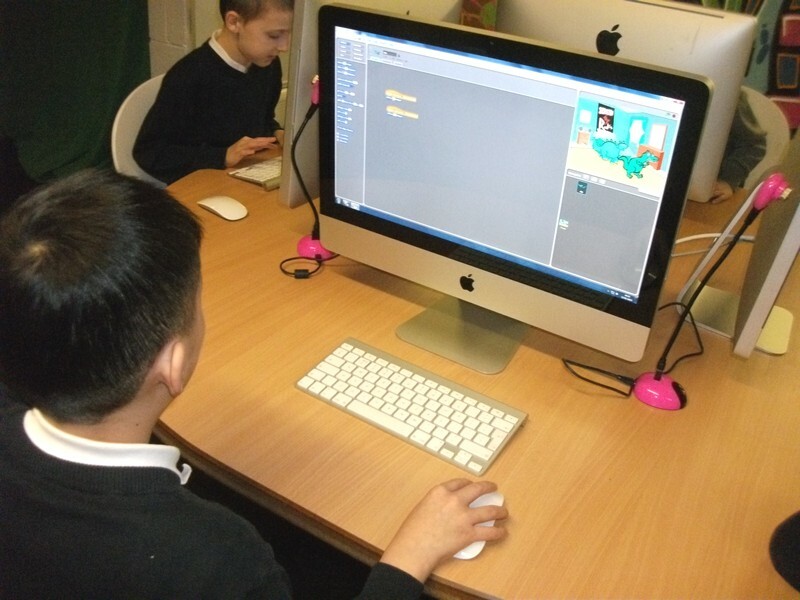 Year 4 completed their Scratch animated ‘Knock Knock’ jokes during Computing with Mr Baddhan. 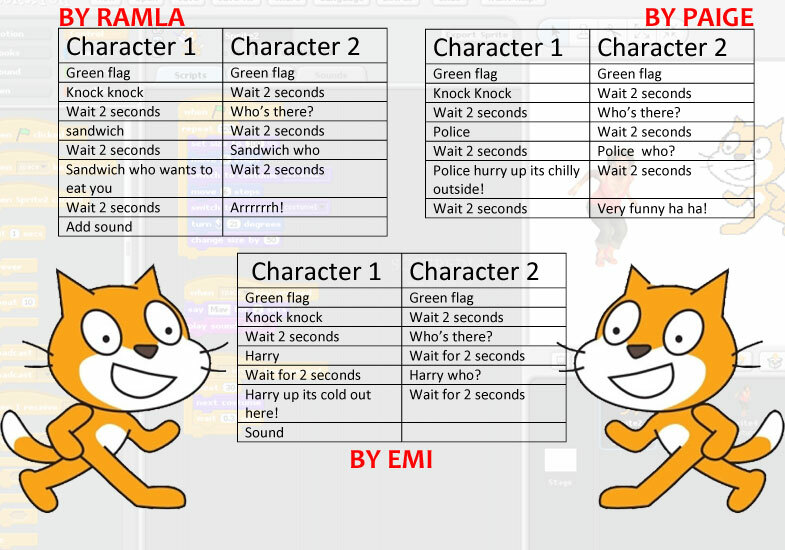 The children planned and wrote their jokes last week, then today put their planning into practice and coded their characters to move and tell each other jokes, some included sounds. The aim of the task was to teach children the art of algorithms, debugging and sequence to achieve an outcome. 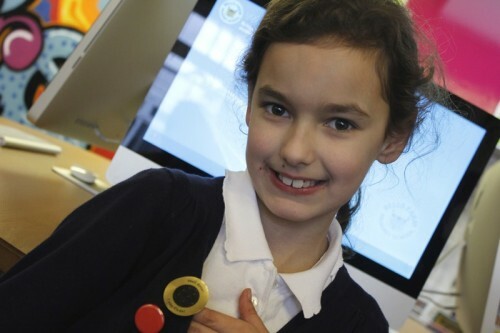 The children all really enjoyed the lesson, however the following children all highly impressed, who received a commending sticker from Mr Baddhan; Mya, Isabel, Cody, Poppy, Dylan and Brianna. In circle time today we were introduced to ‘The Secrets of Success’. These are five statements that will help us to become effective and independent learners as well as good members of the school community. After a discussion about what each means and how we could achieve it, we chose one ‘secret of success’ that we feel we need to focus on and thought about how we will do this. We can earn points for each of these secrets. 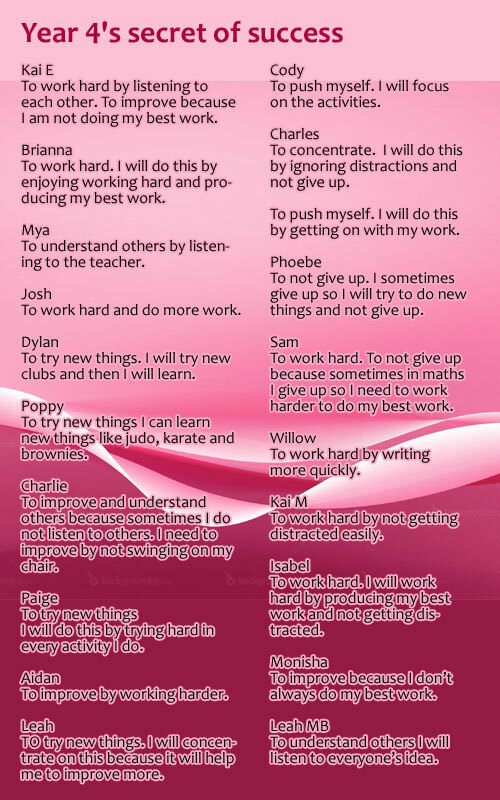 So far, Isabel was given a point for improving her work in literacy and Mr Gill gave monisha a point for not giving up in guitar. 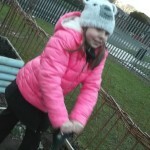 Solomon, Isabel and Mrs Sloman were so excited to have some new members join gardening club yesterday. Poppy, Emi and Dylan were excellent additions to the green fingered work force. Despite the cold weather, it was a very productive hour. 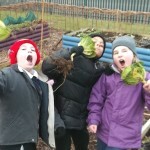 After putting layers on to keep us warm and some tips from Miss Outhwaite, we had great fun harvesting the vegetables from the patches. We delivered the carrots, leeks, cabbages, onions and potatoes to the school kitchen to be included in this weeks school dinners. 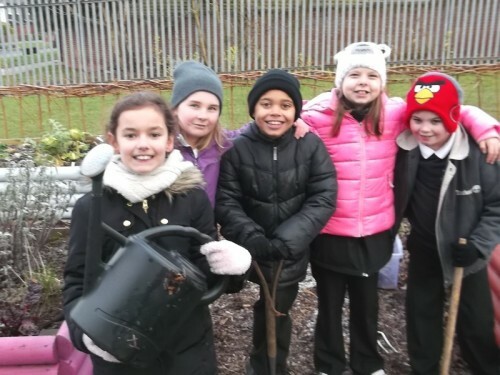 After harvesting the vegetables, we had great fun getting muddy in the vegetable patches and turning over the soil ready for planting in the spring. After all the hard work, we headed inside for a biscuit. Next week, we will be enjoying a warming hot chocolate. As there are only 5 children, there are still 10 places. 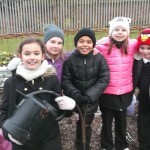 If you are interested in joining gardening club, please see Miss Sloman. On Tuesday during our circle time we learned the origin of the saying ‘to cry wolf’. 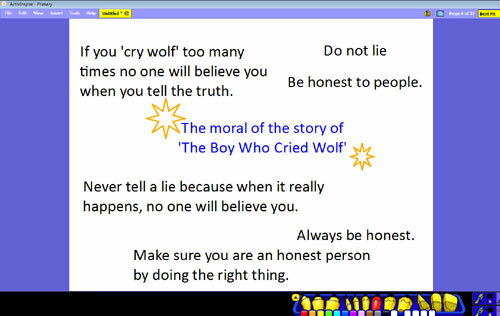 We watched a video of the story of ‘The Boy Who Cried Wolf’. We each wrote down on a post-it notes what the moral of the story was. After this, we thought of times that we have lied and then found it hard for others to believe us when we told the truth. 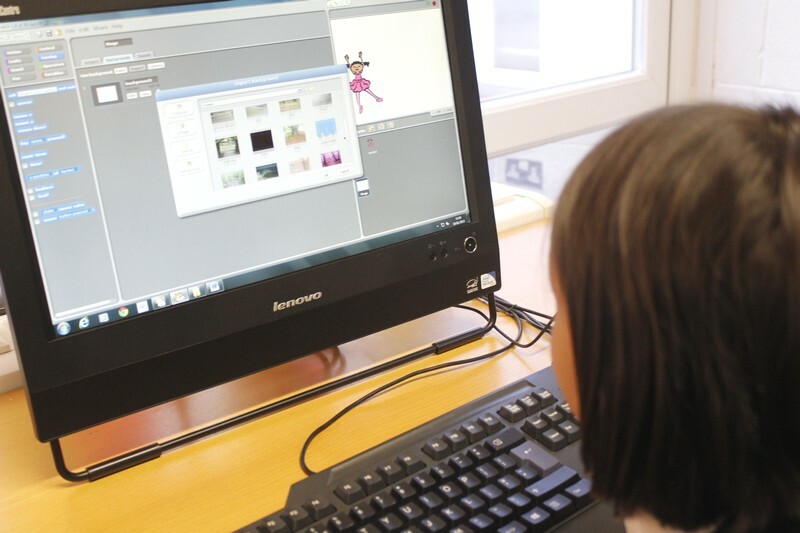 Year 4 started to plan and write their animated ‘Knock Knock’ jokes this afternoon before they produce their final animation in Scratch. 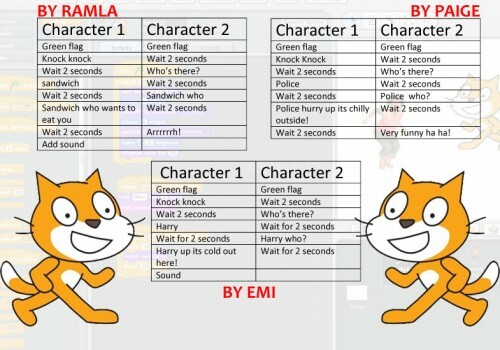 Mr Baddhan’s brief was to choose or make up your own ‘knock knock’ joke and then in a Word document put in order the code as it will appear in Scratch. 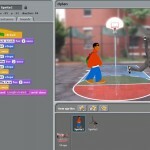 Here are a few examples below. 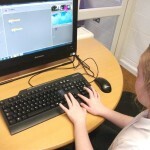 Year 4 learnt some new key programming terms including; sequence, debug and repetition. 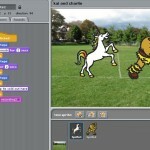 Next week, the children will complete their animated jokes in Scratch, hopefully some with sound. 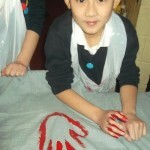 On Friday we learned about how the people in the Stone Age have left us with clues about their lives through their cave paintings. It was really interesting to find out that many of the caves have been closed off to the public as the carbon dioxide we breathe out was damaging the paintings. Luckily, artists have been able to make replica caves for people to visit. 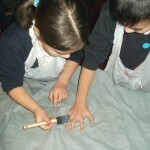 Animals appeared in many of the paintings to we will be researching why they were so important. 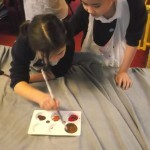 We then created our own cave paintings on an old curtain that Miss Sloman dyed grey. 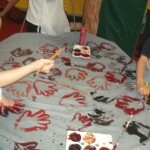 Using our hands and paint., we have hall left an impression of our hands. This will be put into our book corner to turn it into a reading cave. 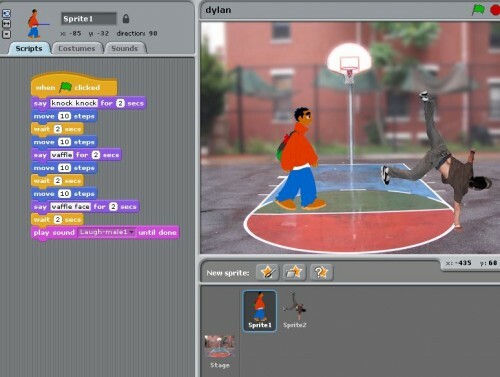 In the coming weeks Year 4 will be creating some knock knock animated jokes in Scratch, as part of Mr Baddhan’s Computing lesson however, before that, today the aim was to get familiar with the software. Mr Baddhan asked the children to explore Scratch, change their sprite and background. 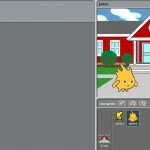 Make their sprite move around the screen using the keyboard. 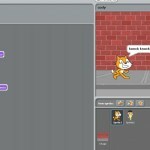 The aim of today was to ensure children understand how Scratch works and the key concept of building algorithms. 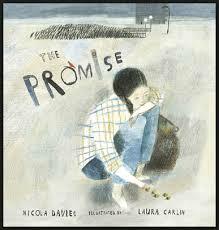 Our new topic for this half term is called ‘Treasure or Trash?’ The kick start our topic we have been reading ‘The Promise’ by Nicola Davies. After reading the first half of the story we found out that the girl who lives in the ‘mean and hard and ugly city’ has stolen a bag from an old lady. She is disappointed to find out that her bag is not full of food and money as she had hoped, but is full of acorns. 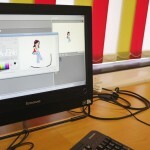 We had great discussions about what we predicted might happen next. Did she think the acorns were treasure or trash? Would she keep the promise she made to the old lady to plant them. We were happy to find out that the acorns changed the girls heart and she planted them all over her city, transofrming both it and the people that lived there. 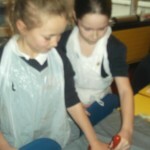 We have had a wonderful start to the new year in Year 4. Our first lesson was to look at the word Appreciation. 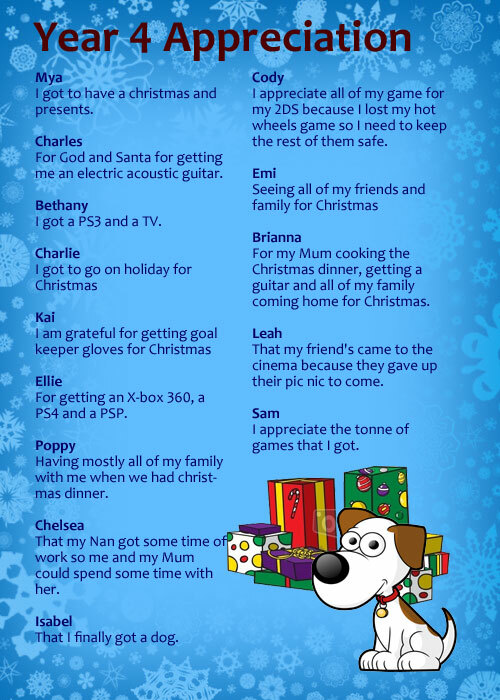 We found that we had lots to talk about due to being very lucky over the Christmas season.